While dresses and shorts are great to beat the summer heat, there’s nothing quite as comfortable as a breezy kurta to keep you cool during the Indian summer. 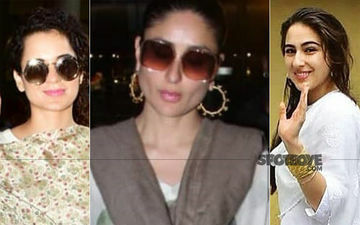 B-town’s leading ladies, namely Kareena Kapoor Khan, Kangana Ranaut and Sara Ali Khan show you how to rock this look. The kurta has been making rounds both in the fashion world and in our daily lives for years. Effortless to style and comfortable beyond measure, kurtas are by far the perfect outfit for balmy summer days! 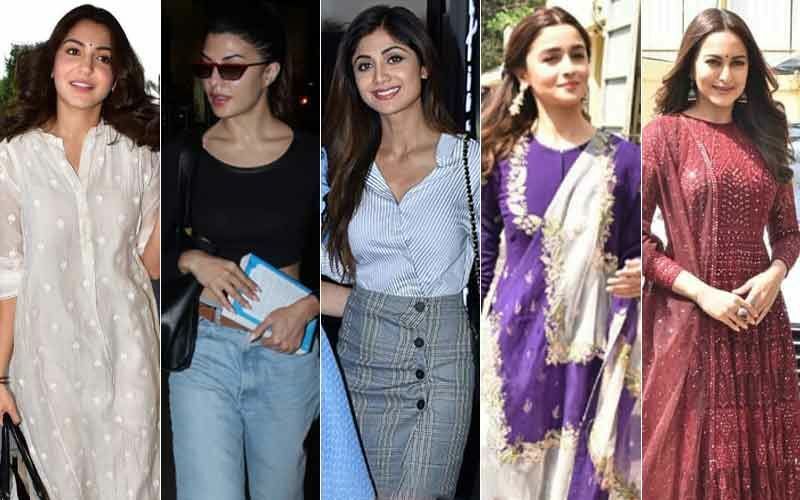 And lately, Bollywood is always there to figure your style, attending everything from film promotions to birthday events, airports and even girls brunches in the humble kurta! So we’re here to breakdown three ways to up your kurta game, courtesy the fashionistas of Bollywood. Sara Ali Khan has been the forerunner for the white kurta trend, serving us comfortable renditions of styling chikan embroidery. From airports to a trip to the theatre, this newbie has done justice to the white ensemble. While she has been spotted mixing and matching her white kurta, her favourite go to is the full white ensemble with the most minimalistic silver or gold accessories. The nawabi bahu was recently spotted at the airport wearing a white kurta with earthy coloured polka dots, and it just exudes so much comfort that we’re feeling relaxed by looking at her. With ankle length white pants and a contrasting brown dupatta, she stepped up the kurta style a notch up and you should take notes. The undisputed queen of fashion, she has never had a bad fashion day, so when she stepped out recently in her version of the humble white attire we followed suit. Breaking the monotony of the whites with a silk printed dupatta in muted colours and simple white slip- ons, she owned this summer look for sure!